The Court of Arbitration for Sport (CAS) has issued its decision in the arbitration procedure between the AC Milan and the Union Européenne de Football Association (UEFA) in relation to the appeal filed at CAS by AC Milan against the decision issued by the Adjudicatory Chamber of the UEFA Club Financial Control Body (UEFA CFCB) dated 19 June 2018. The Adjudicatory Chamber of the UEFA CFCB determined that AC Milan had failed to fulfil the break-even requirement set out in Articles 58 to 63 of the applicable UEFA Club Licensing and Financial Fair Play Regulations and excluded AC Milan from participating in the next UEFA club competition for which it would otherwise qualify in the next 2 seasons (i.e. in 2018/19 or 2019/20). 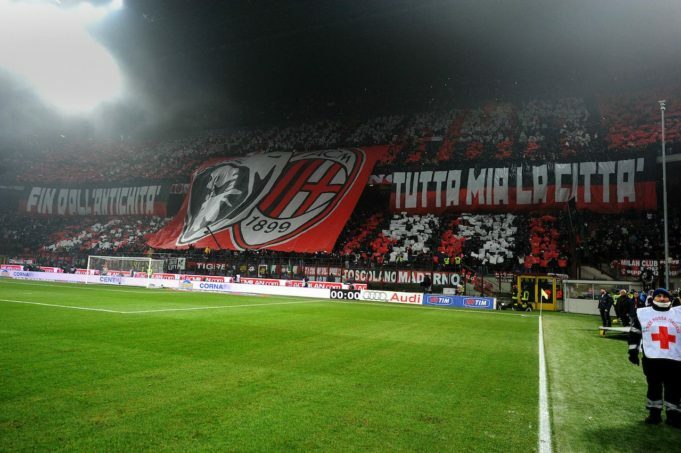 On 4 July 2018, AC Milan filed an appeal at the CAS seeking the annulment of the CFCB Adjudicatory Chamber Decision. The arbitration procedure was conducted by a CAS Panel composed of Prof. Dr. Ulrich Haas (Germany), President, Mr Pierre Muller (Switzerland), and Mr Mark Hovell (UK) who held a hearing in the presence of the parties on 19 July 2018 at the CAS headquarters in Lausanne, Switzerland. – the case is referred back to the Adjudicatory Chamber of the UEFA CFCB to issue a proportionate disciplinary measure. The CAS Panel rejected AC Milan’s request to order UEFA to enter into a settlement agreement but acknowledged that the decision of the Adjudicatory Chamber of the UEFA CFCB to exclude AC Milan from the UEFA Club Competition was not proportionate. The Panel considered that some important elements have not been properly assessed by the Adjudicatory Chamber, or could not be properly assessed at the moment when the Appealed Decision was rendered (19 June 2018), and noted in particular that the current financial situation of the Club was now better, following the recent change in the Club’s ownership. The Panel decided to refer the case back to the Adjudicatory Chamber of the UEFA CFCB because the Club had requested that the case be referred back to UEFA and because it considers that the Adjudicatory Chamber is in a better position than the CAS Panel to issue a new proportionate disciplinary measure on the basis of the current financial situation of the Club.